WASHINGTON (AP) — The House Foreign Affairs Committee has approved bills intended to step up U.S. pressure against the government of Venezuela’s embattled president, Nicolas Maduro (nee-koh-LAHS’ mah-DOO’-roh). One would add new restrictions on the export of tear gas, riot gear and other ítems that can be used for crowd control. The second measure urges the Trump administration to provide up to $150 million in humanitarian aid. And the third would require the State Department and intelligence agencies to provide an assessment about the threat from Russian influence in the South American country. 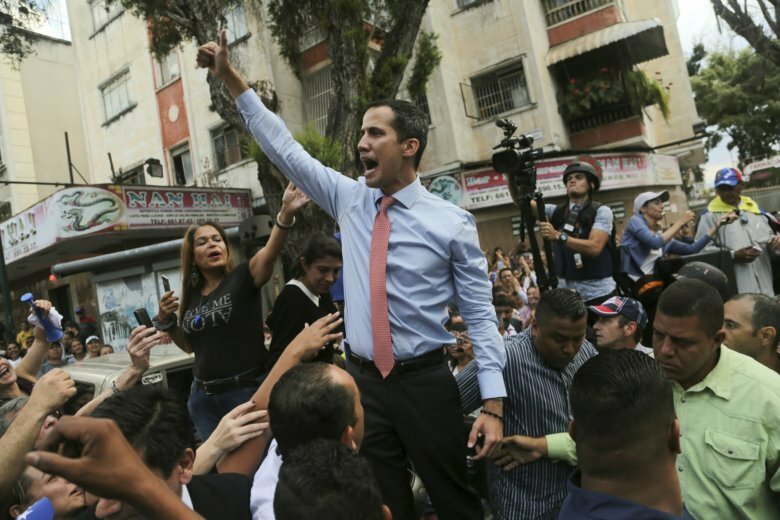 The U.S. and more than 50 other nations have recognized opposition leader Juan Guaido (gwy-DOH’) as interim president of the country. They say Maduro wasn’t legitimately re-elected last year.